Valentines Day is fast-approaching! What gift is better than a home-made one? 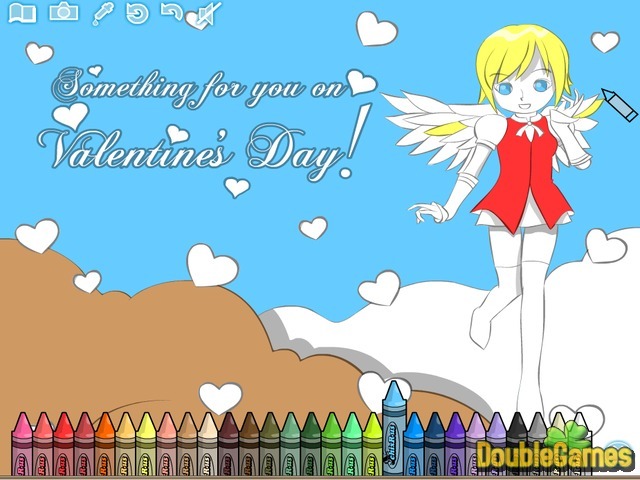 Play cute online flash game Cupids Coloring Game and make a Valintine's Day present by yourself. Color in one of our scenes, or print the blank black and white scene and color it in with actual crayons! Then, when the picture is ready, give your Valentine on February 14th to that special person. Make Valentine's Day perfect! 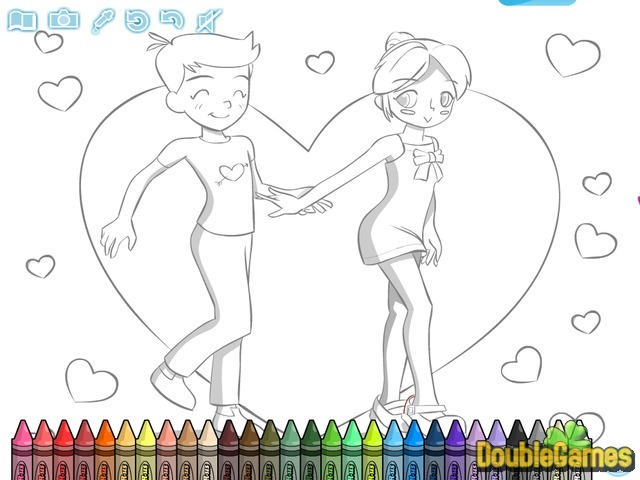 Play now this flash coloring game at our website for free!